Tendon issues can be extremely debilitating both in their pain and in their impact on your lifestyle and activity participation. These injuries often present quite suddenly but are usually the cumulative effect of repetitive overload. 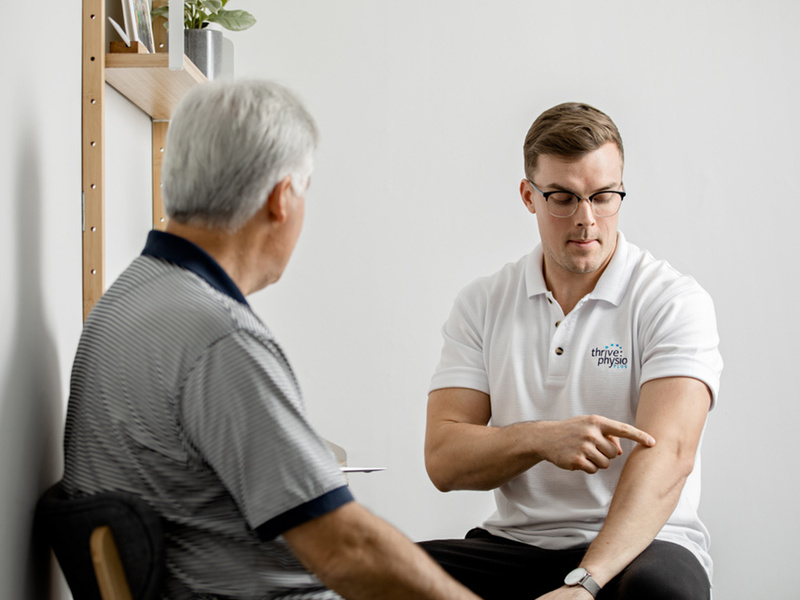 Our tendon’s have a capacity to cope with the stress we put them under in our everyday lives and if that stress gets too much over the hours, days, months or years we’ve been exposing our tendon to load then they become irritated and painful. Unfortunately, rest alone only provides short term pain relief and on return to your usual activities, symptoms typically re-appear. The single most effective and evidence-based treatment for the management of tendon injuries is exercise. Exercise has been shown to have analgesic effects in the short term and improve function and prevent onset in the long term through an increase in the ability of the tendon to cope with load. Physiotherapy serves to firstly identify what stage your tendon injury is at allowing identification of appropriate exercise to assist in getting on top of this frustrating pathology. In conjunction with a gradually progressive strengthening plan we will educate you as to what aggravating factors you need to avoid in order for the exercise to have the desired effect on getting you back to your physical best. We’ll also assist in your return to usual activities, minimising the risk of re- aggravation. Don’t put up with pain and lack of function, take control, reach your goals and thrive in life.